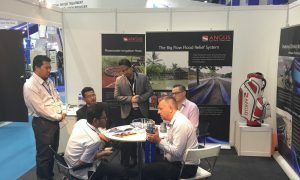 Angus Flexible Pipelines is a global leader in providing fluid transfer solutions to a wide range of applications such as mining, military, ship to shore, oil and gas, agriculture, water transfer and many more. At the heart of these solutions is Angus layflat hose, which has been instrumental in the successful running of numerous operations in the harshest and most challenging environments around the world. 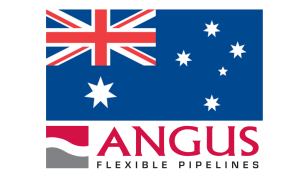 Angus Flexible Pipelines can help you to identify and develop long-lasting, tailor made solutions to match the specific needs of your business. For over 40 years we have invested in research and development and dedicated customer service. Contact us with your inquiry, we will be delighted to find the best solution for you.